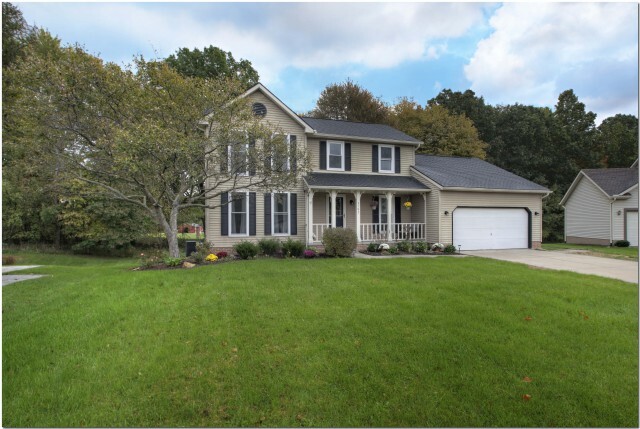 https://www.bleuepil.com/acheter-du-viagra.html This 4 bedroom, 2.5 bath home located on a quiet cut de sac in Stow has been updated and ready for you to move in and call home! Stop by our OPEN HOUSE this Sunday, October 28 from 11am-12:30pm and take a tour…see for yourself why this home is so fantastic!! Call Patti Kurtz at 330-656-3069 for details or to schedule a showing today!